Today, I’m going to share something a little different than usual. A few months ago I began to notice that my usual deodorant was not longer getting the job done. For years I had used Secret super extra strength (or whatever they call it) and while I knew it wasn’t exactly the healthiest option for my stinky pits, I also knew nothing natural really ever worked for me. I have powerful stank, apparently. Anyway, when I started to notice that a few hours into my day that toxic deodorant was no longer working, I decided to make a change for two reasons: 1) I can’t be THAT girl in public and 2) I knew I needed to get away from the toxic stuff anyway. 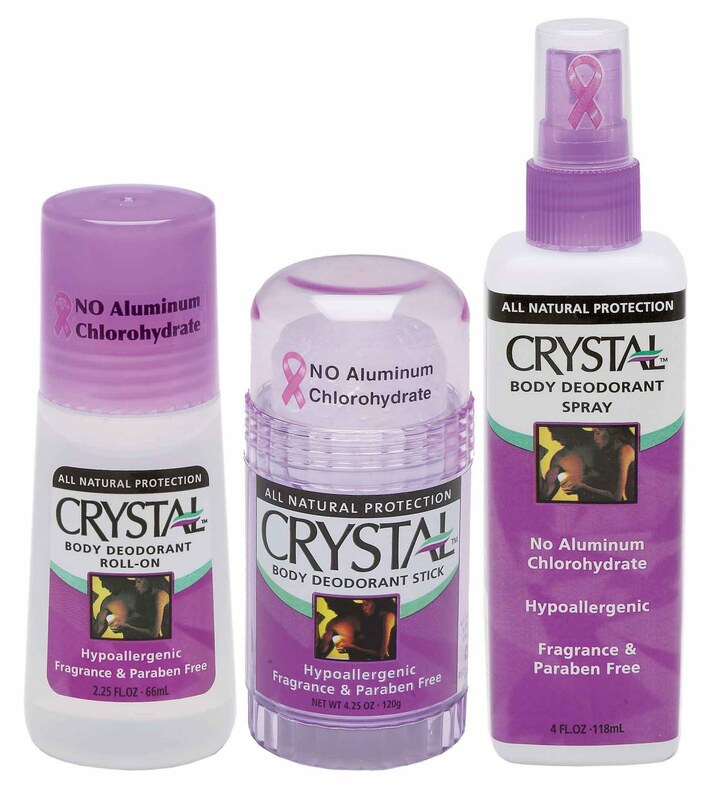 I turned to Crystal deodorant. It’s natural and easy to find at almost any store that sells deodorant. The stuff worked…for like 2 hours. When I asked friends and family who I knew also used it, they had the same problem. One even told me she carries it around in her purse to reapply every couple of hours during the day. NOT COOL. Then I found this recipe for a NATURAL VEGAN HOMEMADE deodorant and I heard many good things about it. So I gave it a try. AND IT’S AMAZING! I had to share with you guys! I got the recipe from the Spooky Vegan who has sourced it from other places, so who knows the origins of the recipe, but it works, so who cares? Mix the ingredients until you get a nice paste. Chill overnight. Now, you can keep it in the fridge so it’s always solid like a deodorant stick or you can keep it in an airtight container in the bathroom and enjoy it’s changing form depending on the weather (on hot days it’s extra soupy). If you’re going with the fridge method, I recommend pouring the mixture into ice cube trays and once solid, keeping those in an airtight container. I keep mine in the bathroom where it generally keeps the consistency of paste/lotion. So how does it hold up?? Amazingly well. I have used just this on a hot day traipsing through Napa Valley, during my soccer games where I end up super sweaty, for Krav Maga class when I’m sweaty and have other people all up on me, and tough workouts at the gym. Not once has it let me down. This stuff is amazing!!! Why? How could something so simple be so great? For one, we all know the odor absorbing properties of baking soda–why do we all have a little box in our fridge? But the biggest part of this mixture is the unrefined coconut oil which has natural antibacterial properties. Basically coconut oil is magic. So, between the two ingredients killing bacteria and absorbing odor, you’re pretty much good to go. The biggest bonus, however, is that it doesn’t have any of that toxic aluminum whatnot that has been linked to breast cancer and other scary diseases.